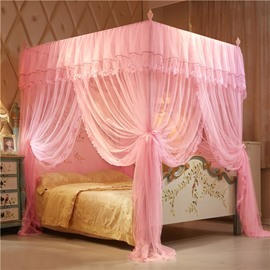 This special bed bets is embellished with lace, which absolutely update the feelings and the levels of your room. 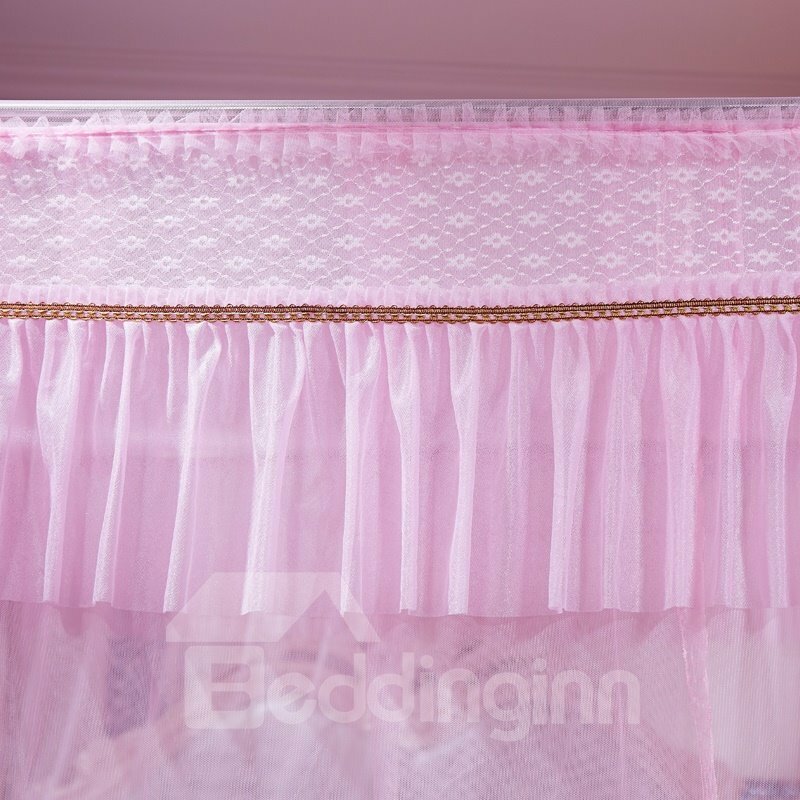 This elegant and classical style also will be lasting forever and keep your room fashionable and popular. Besides, it could update your home decoration and protect you from mosquito or any other insects. 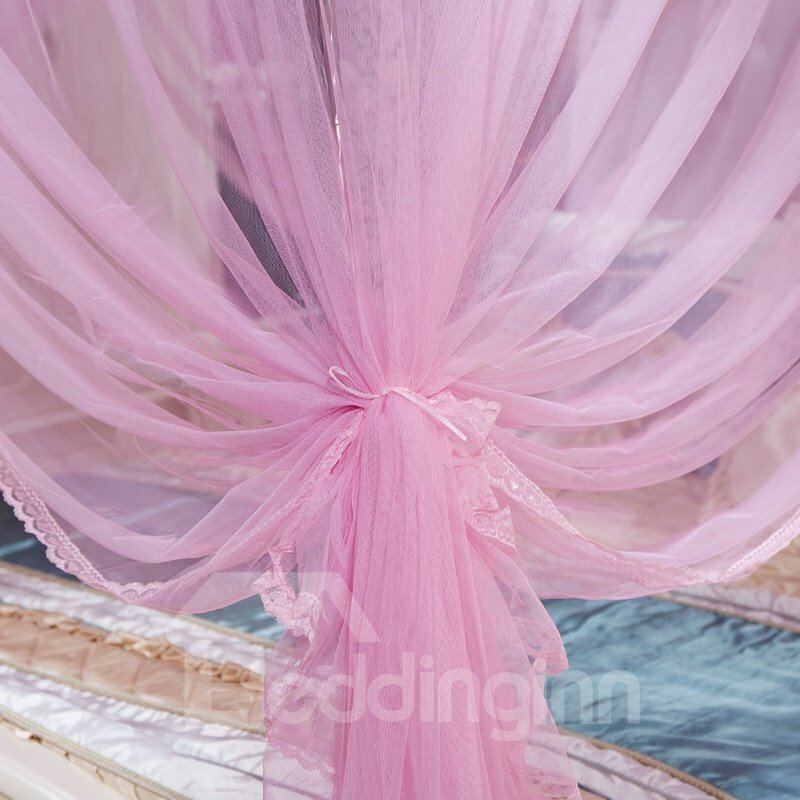 · Can the entire bed surrounded, but also to prevent mosquito. · Features: Lace, Three openings, in and out more convenient. · Do not put liquid laundry detergents on the canopy directly, should dissolve it in the water first.